The Olympus Tough TG-5 is the latest member in a family aim for die-hard adventurist and backpackers seeking for a camera that allows them to shoot off-limits. 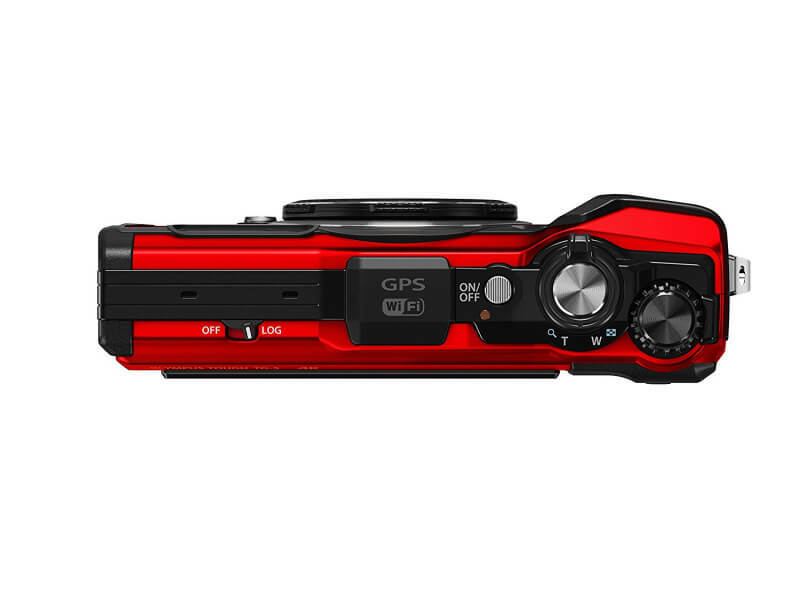 The TG-5, on paper, has one of the best specs sheets in the rugged category, with a bright f/2.0 lens, snappy burst mode at 20 frames per second, image stabilization and 4K video. From the dual viewpoints of features and performance, the TG-5 is arguably one of the best rugged, waterproof cameras currently available. Olympus has reduced the resolution to a sensible 12 megapixels, which is appropriate for the 1/2.3-inch sensor, and the availability of a 4K movie setting is a decided plus. While the price is fairly high in comparison to rivals like the £150 Fujifilm XP120, the TG-5’s talents go above and beyond the basics – look no further than the slo-mo, 4K video capabilities and the gorgeous macro mode. 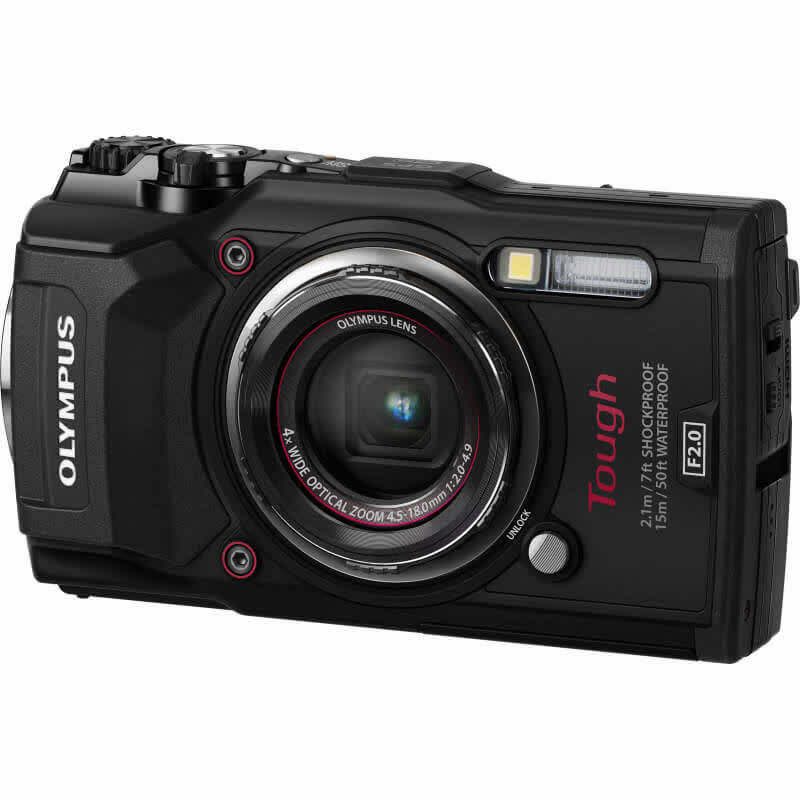 The Olympus Tough TG-5 offers better image quality than the model before, as well as 4K video and high-speed shooting features. 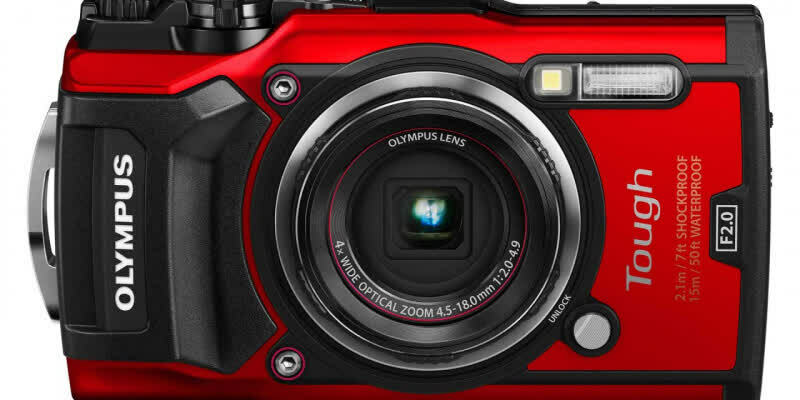 The Olympus TG-5 is certainly one of the better toughened-construction cameras we’ve used and one that hasn’t been unduly compromised by the fact that it has indeed been reinforced. Whether you think it’s worth spending £400 on what is largely a point and shoot digital camera, albeit one ready for battle, will depend on your specific requirements. But it is a capable, consistent performer, despite the small sensor. 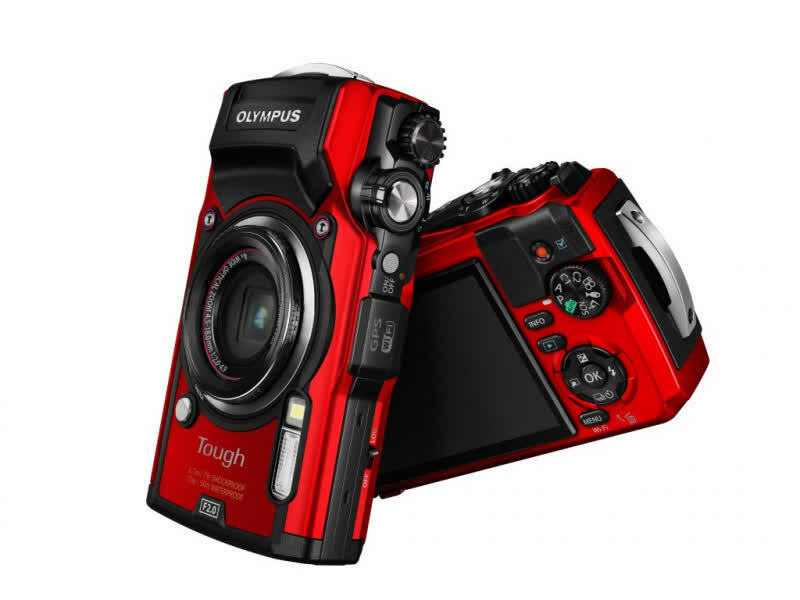 There isn’t a better rugged waterproof compact around than the Olympus TOUGH TG-5. Like all great cameras it gets the basics right - a bright, good quality 25-100mm f2 - 4.9 lens paired with a quality 12 Megapixel sensor and high performance TruePic VIII processor. It builds on that with a great set of features and shooting modes, including Pro capture continuous shooting, 4K video, RAW support, and superb macro modes. Finally, it provides the control you need to make the most of those features, whatever the environment. The only downside is the poor performance of the movie continuous AF. Bottom line, the Olympus TG-5's performance is good to excellent for its class with fast startup, fast AF, low shutter lag and very fast full-res burst modes at up to 20 fps even for RAW and RAW+JPEGs files, unlike the TG-4 which did not support RAW capture in burst mode.